Her beauty icons include Audrey Hepburn, Carolina Herrera and Sir Elton John (I don’t know either). Her beauty advice is second to none (accentuate your best features by pointing to them, duh). She has already had a line of nail colours with OPI and she can deliver one hell of a karate chop (or sucker punch) when she’s pissed…. 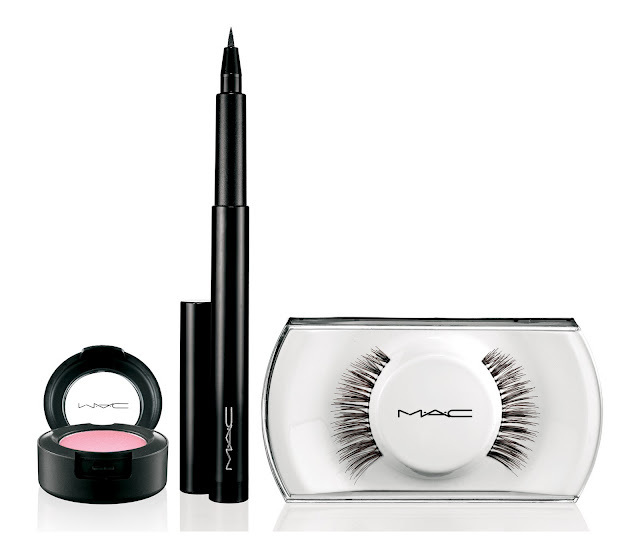 Oh and she now has a new collection with cosmetic giants MAC. 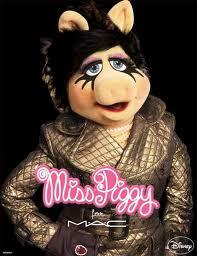 Yes, Miss Piggy is bringing it.